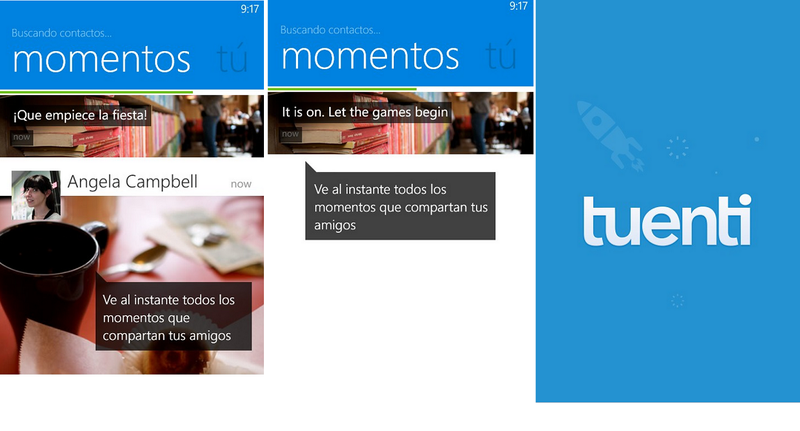 For our Spanish and Latin American readers, you’ll be excited to learn that the official Tuenti (Tuenti.com) app for Windows Phone(7.x and 8) is now ready for you to download. We first reported on this app coming to Windows Phone last July, so it’s been awhile in the making and we’re sure there will be many readers interested in giving it go (it actually looks really nice too). The site Windows Phone Apps (Spain) took it out for a spin, noting that the UI was well done, and it has a robust set of features. Of course being a dual Windows Phone 7.x and 8 app means that it lacks some advanced features like lockscreen notifications and a double-wide Tile. We imagine once this release is made solid, the developers will focus on making a Windows Phone 8-only version with those additions. 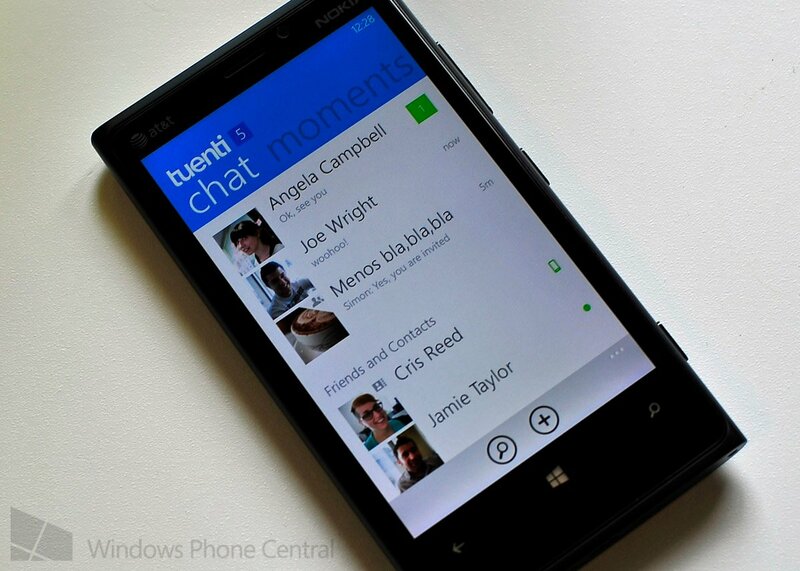 You can download Tuenti here in the Store for Windows Phone 7.x and 8 with no regions restricted.